Seattle, Willow Spring, Apricot Hill and more can be gleaned from the latest batch of trailers. 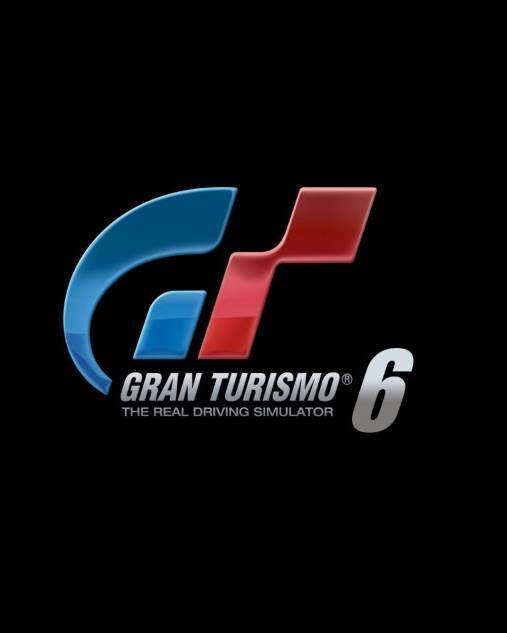 Gran Turismo 5 may still have plenty of life left in it but what’s to assume that Gran Turismo 6 isn’t around the corner for Polyphony Digital? The spotting of new tracks has fueled speculation that a new game could be on the way, or at the very least, a new track pack for Gran Turismo 5. GT Planet spotted hints of the new tracks in the recently revealed trailer for the 2014 Corvette Stingray, which Polyphony released as free DLC. The track itself is Willow Springs, a small countryside course set in California, and which has never appeared in a Gran Turismo game till date. Other tracks were spotted when the Acura NSX Concept was revealed this week, such as Seattle, Apricot Hill and Tokyo’s Ginza district at night time. Once again, none of these tracks have featured in Gran Turismo 5. Sony hasn’t commented on the appearance of these tracks or their significance as of yet.